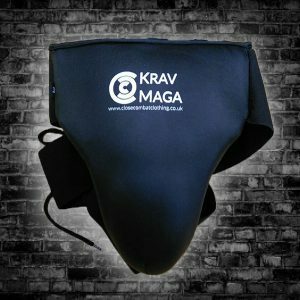 This female groin guard has been created to provide excellent protection for women. 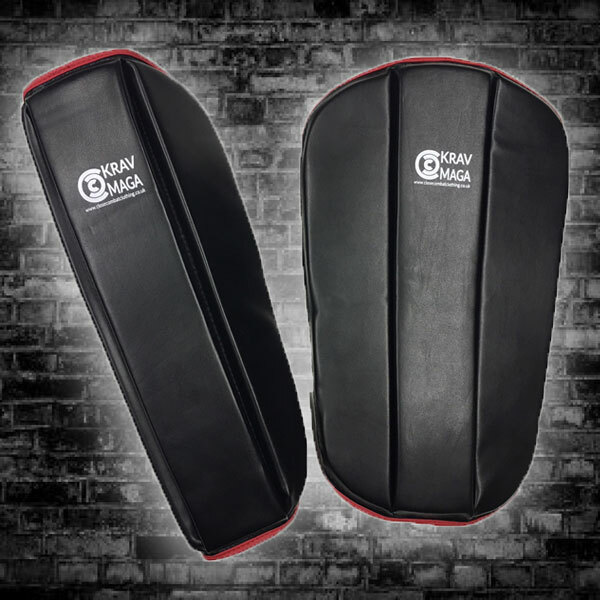 It has adjustable fastenings to the rear for maintaining an exact fit and has reinforced padding to the front to protect the groin area. 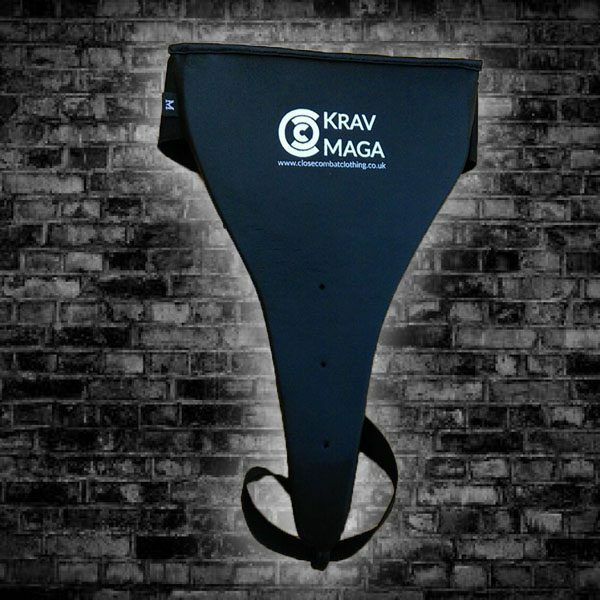 Custom made for CCC, these female groin guards perform extremely well when training in Krav Maga. A great guard with great protection. 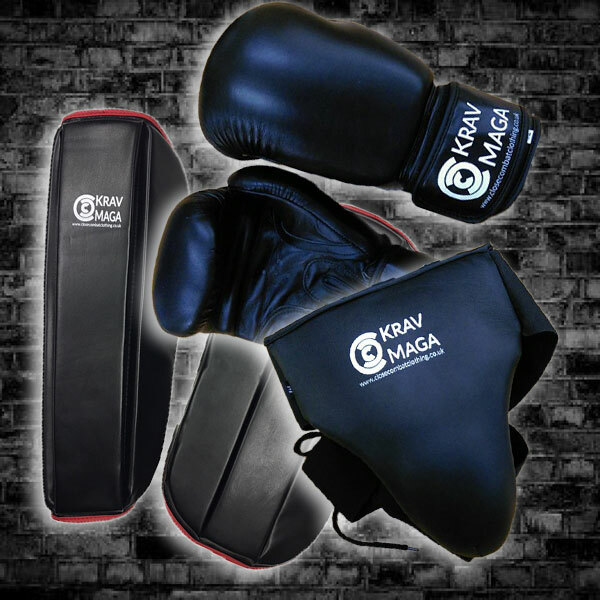 Does the job in protection from the multiple groin kicks you experience in Krav Maga! Great guard. 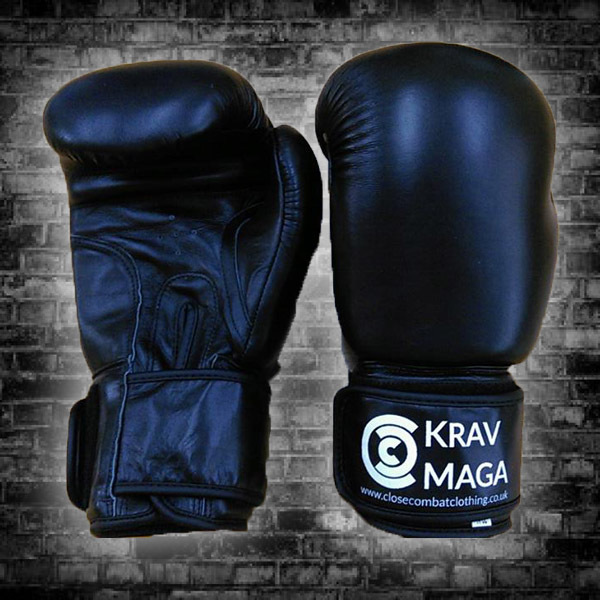 Durable and does the job.